We regularly inspect and grade our toilets, sinks and trailers base on their current condition and age. Only our newest units are used for weekend rentals. Older units are used for long term rentals or construction rentals. IMPORTANT. All rental units are subject to a Conditions of Rental agreement and must be returned in the condition it was delivered. The Conditions of Rental and Inquiry Form, can be accessed by right clicking the icons below. 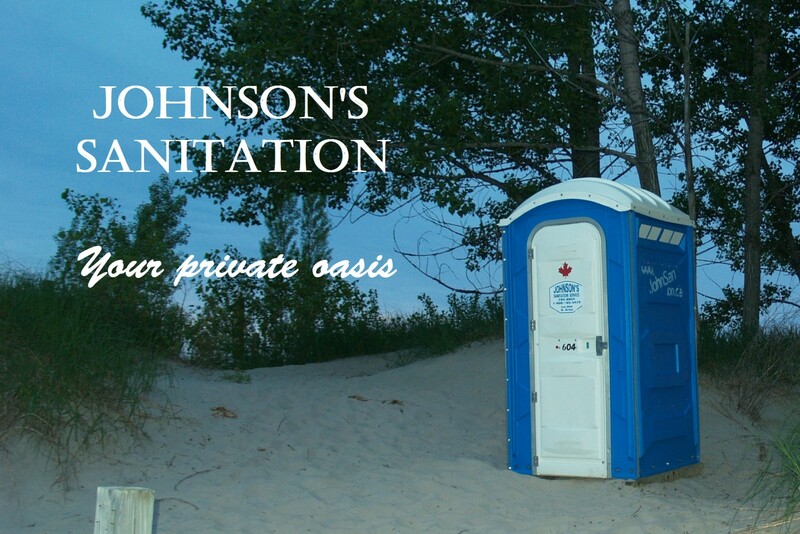 We rent a wide variety of washroom items, which include portable toilets, portable sinks and washroom trailers. Whether it be public, private or construction use……short term or long term, we have what you need. The units are often graded by age and condition. Ensuring that weekend rentals such as your backyard party receives only a top condition unit. Monthly term rentals such as construction or work shop may receive an older unit, showing minor flaws that naturally occur over time and usage. All our units are inspected and repaired between rentals. The customer is responsible for the rental unit and may be billed for damages. Minor damage occurred during rental, is fixed on site. Major damage during rental, often requires an exchange with a serviceable unit. We pride ourselves on the quality of our product! Regular/static drop: basic portable toilet, waste can be seen directly below seat. There is no hand cleaning area. Regular with sink: basic portable toilet, waste can be seen directly below seat. Hand wash stand inside unit, complete with waste pail, soap dispenser and paper towel dispenser. Regular with hand sanitize basic portable toilet, waste can be seen directly below seat. Alcohol based hand sanitize dispenser (no paper towel) mounted on wall. Recyclable flush: amenities include a hand wash stand inside unit, complete with waste pail, soap dispenser and paper towel dispenser. Toilet bowl has a flap that is rinsed with screened waste water provided by a hand or foot operated pump. Note: winter season (mid-November-March) sink is drained and alcohol hand sanitize is provided. Fresh flush: amenities include hand wash station (complete with waste pail, soap dispenser and paper towel dispenser) inside each toilet. Toilet bowl has a flap that is rinsed with fresh water provided by a hand or foot operated pump. Note: not for use in winter season (mid-November-March). Fresh-Recycle flush: (dual abilities): amenities include hand wash station (complete with waste pail, soap dispenser and paper towel dispenser) inside each toilet. Toilet bowl has a flap that is rinsed with fresh water provided by a foot operated pump, drawing water from the sink. Note: Unit can be set to recycle for winter season (mid-November-March). Toilet bowl flap is then rinsed with screened, waste water provided by the foot operated pump. Sink must be drained and alcohol hand sanitize is provided. Wheelchair accessible toilets: basic unit, waste can be seen directly below seat (smaller tank, 20 gallon, half the waste capacity of regular toilet). Most equipped with a hand sanitize dispenser.